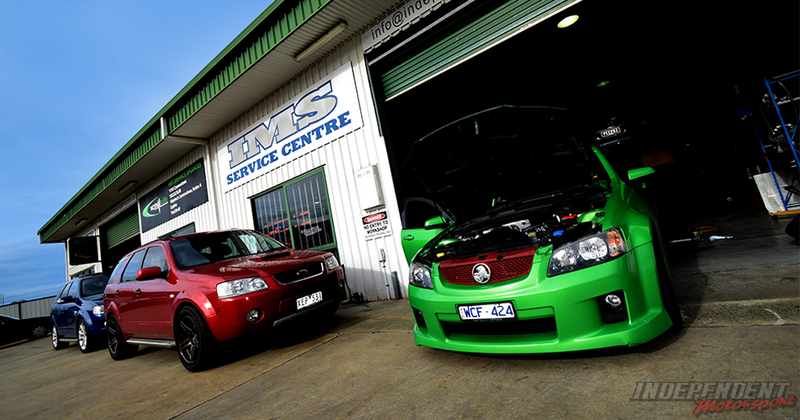 With a team of key experienced specialists; Independent Motorsports specialises in all things automotive, offering you performance tuning for Holden, Ford, Japanese/Euro and Diesel with our 650KW 4wd Dyno Dynamics Dyno. Fabrication services from chassis and roll bars, engine conversions, turbo conversions right through to accessory fitting/modification. We have a well-equipped fabrication shop to cater from basic fab-work right through to full drag car chassis fab.